At Nyman Gibson Miralis, we provide 24/7 legal advice for all drink driving and traffic offences. With expertise in drink driving and traffic offence matters, our drink driving lawyers can deal with any type of infringement notice, police charge or court attendance notice. We have offices in both Sydney and Parramatta, and we travel to all courts in NSW. View the courts that we attend. This means we can advise you on all types of traffic matters. Our traffic lawyers can also advise you in relation to interlock, habitual traffic offender declarations, disqualification periods, preparation of references, expert reports including pharmacological and crash investigation or crash reconstruction reports if required. We will advise you of the potential penalties, as well as give you a realistic opinion as to the likely result when you go to court. Your first consultation is free, and we will discuss with you the costs of legal representation. As some of the best drink driving lawyers and traffic lawyers in Sydney, we can tell you whether the blood alcohol concentration reading is likely to be accurate or whether it can be challenged – which could mean the difference between a conviction and non-conviction, or between a lengthy disqualification and a shorter time off the road. Whether you are considering pleading guilty, or pleading not guilty and running a defended hearing, our drink driving lawyers will guide you every step of the way – thorough preparation for any court matter is essential. If you depend upon your licence, then you will appreciate the combination of our traffic and drink driving knowledge and expertise in getting you the best possible result in court. It is too easy these days with demerit points loss, mandatory disqualification periods, mandatory suspension periods, fine default suspension, demerit point suspension, revenue raising speed cameras, red light cameras and the like, to lose your licence for a long time. 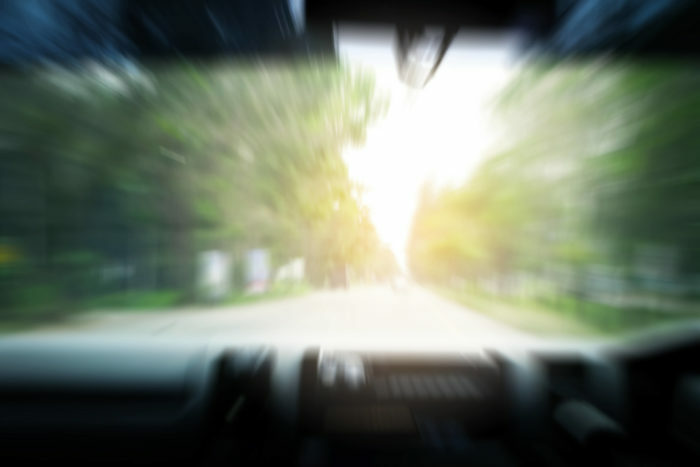 Our drink driving lawyers provide you with advice regarding appeals and other applications that affect your licence, including good behaviour licence problems and drug driving matters. Nyman Gibson Miralis was triumphant for thousands of unsuspecting motorists unfairly penalised over the Lane Cove Tunnel fiasco and King Georges Road speed cameras in Sydney – resulting in the cancellation of more than 10,000 fines! Our Sydney criminal lawyers have successfully overturned more penalty notices for speeding offences than other criminal law firm in Australia. As well has having traffic and drink driving specialists who can challenge police radar, police lidar, RMS speed camera and breathalyser readings, our team have the experience that counts when you need help in court. Not only will our drink driving and traffic lawyers do everything possible to get you the best result, to avoid disqualification if possible, and minimise the fines or sentence, we might even be able to assist you in avoiding a conviction with a Section 10.